In most of his writing, he himself played a character of own creation. 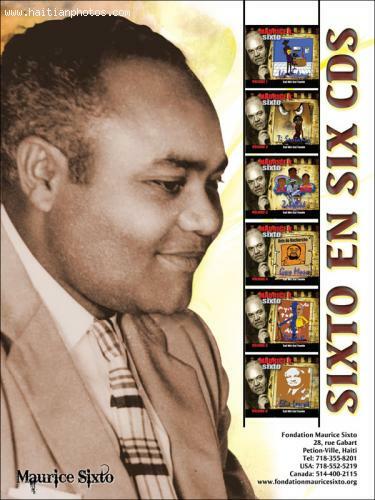 He is credited with many contributions for the Haitian people, their culture, life and society. His writing played an important role in bringing social justice; he spoke against the child servitude, a name of modern day slavery in the rich household as 'restavek'. His creation spoke in typical rich, enchanting voice but in blunt everyday Haitian Creole. He openly criticized the abuse and negligence of the deprived in the society through a fictitious character he portrayed, a child servant, named Sainte Anise. It should be the responsibility of the present Haitian government to come up with effective plans to eradicate the shameful system of 'restavek' in Haitian society.